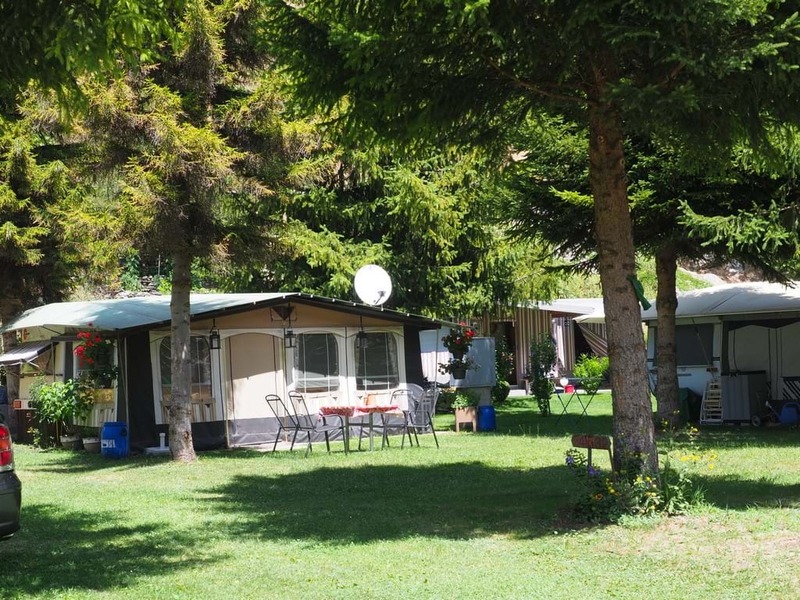 All prices are indicative and subject to variations. 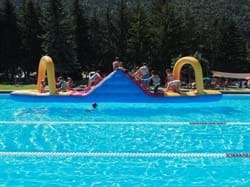 Please, fill this form to book your camping. 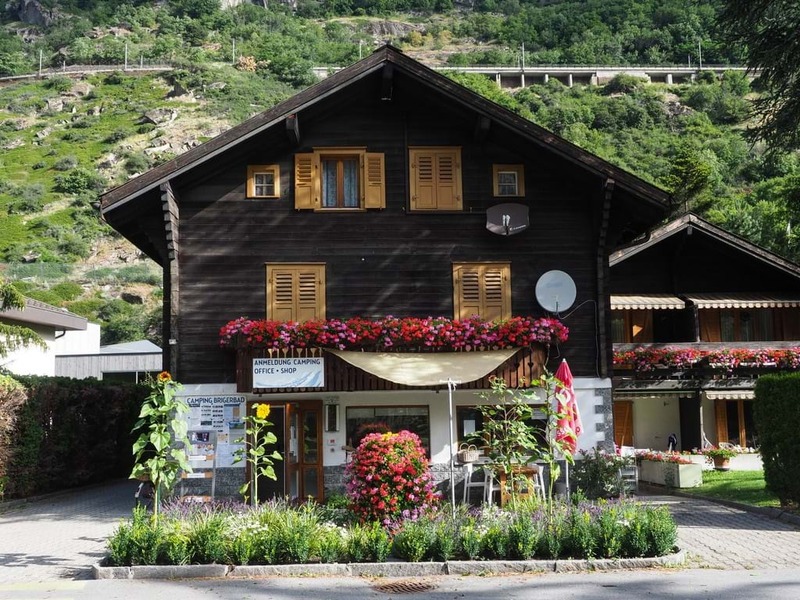 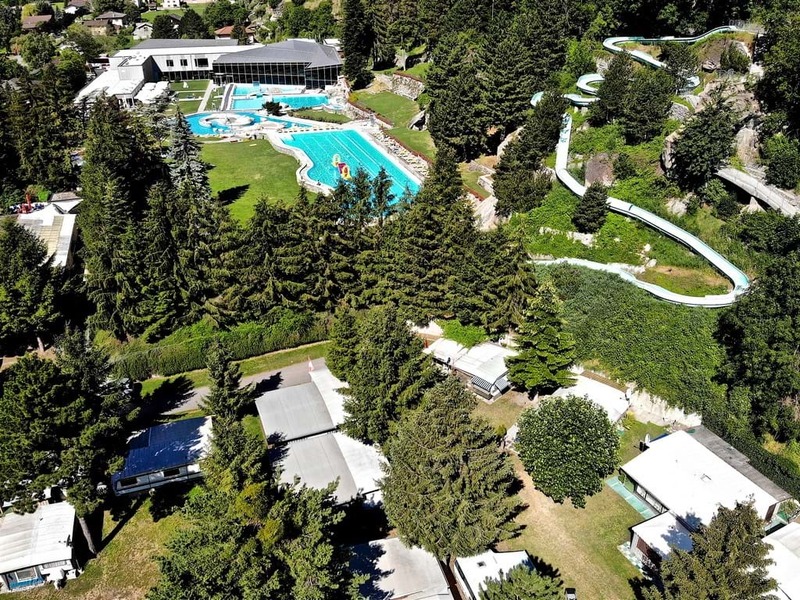 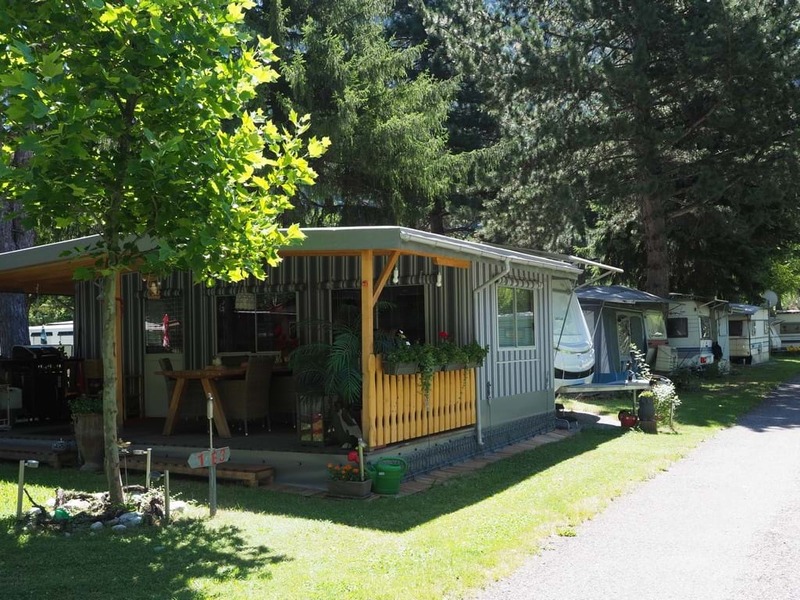 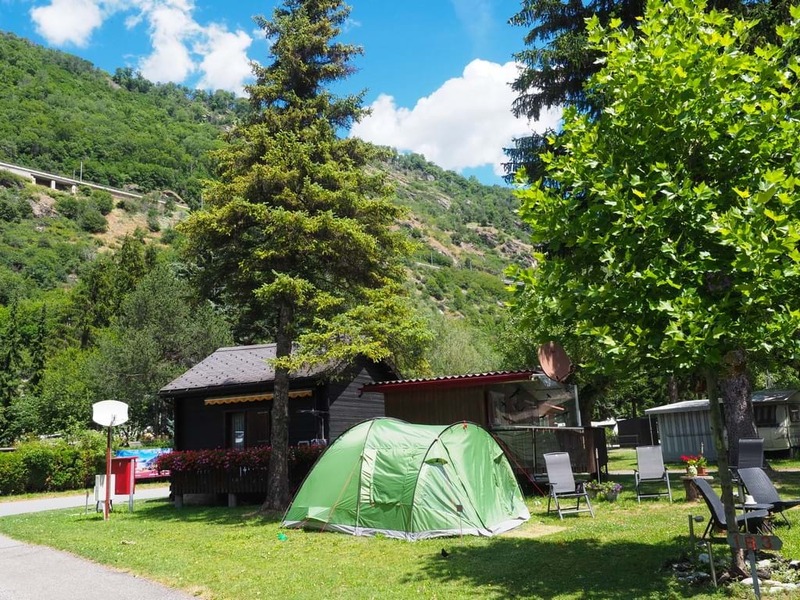 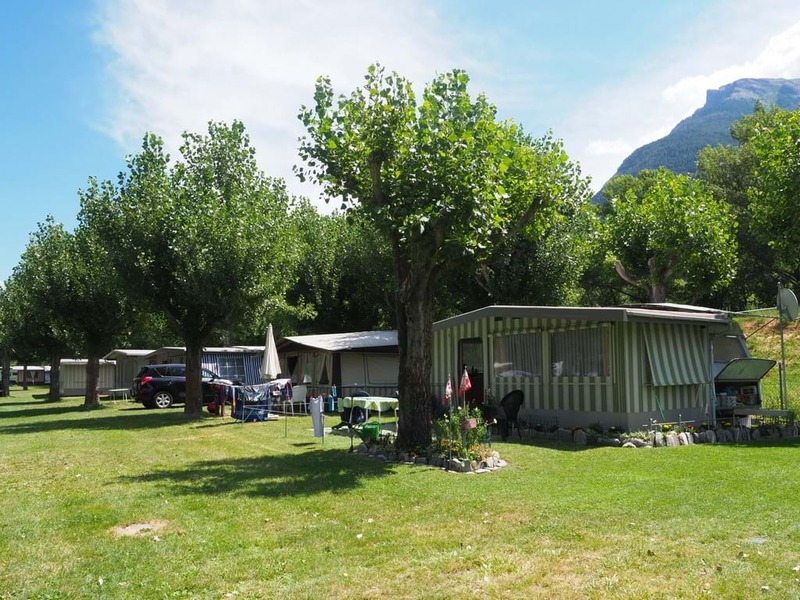 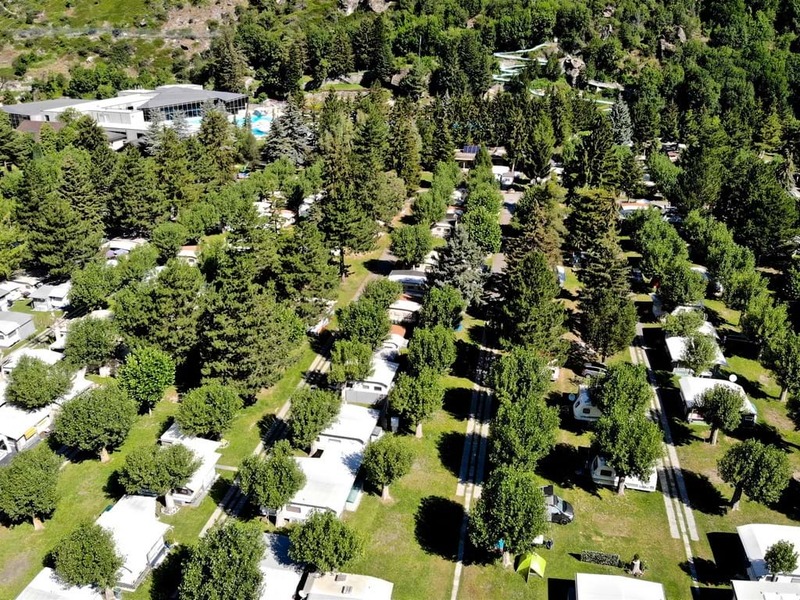 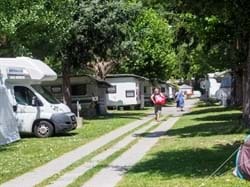 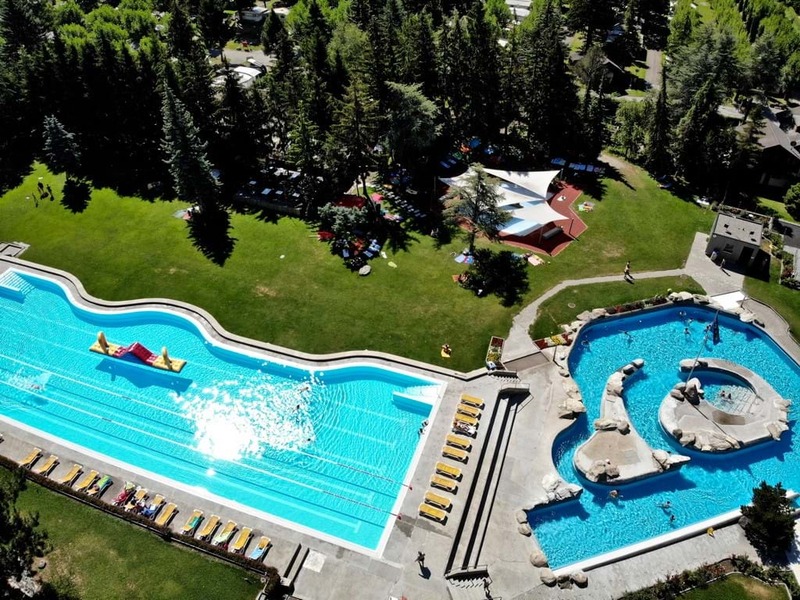 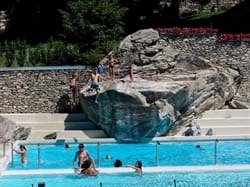 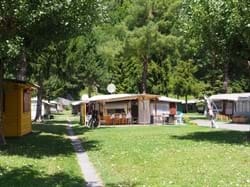 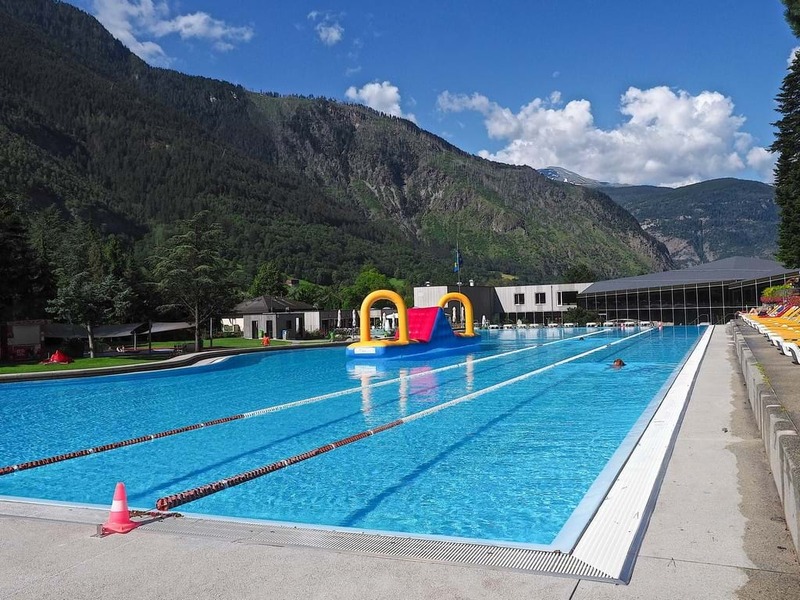 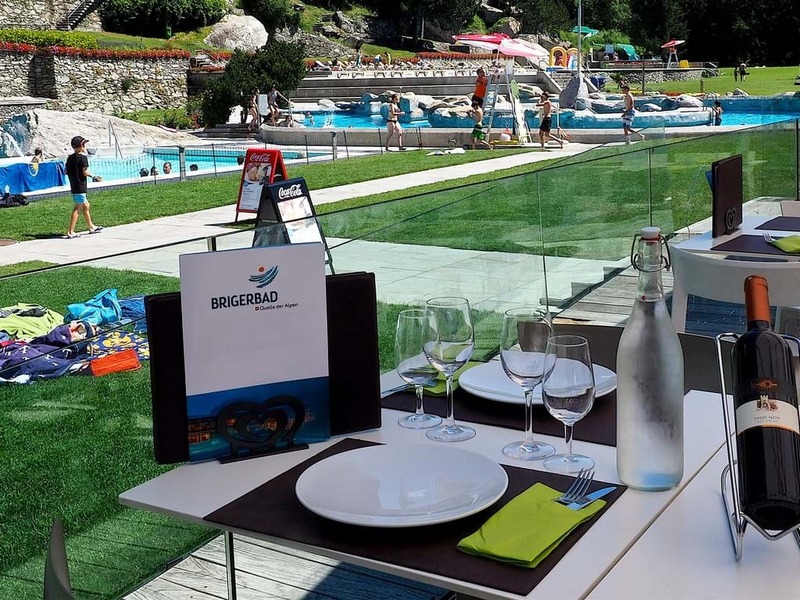 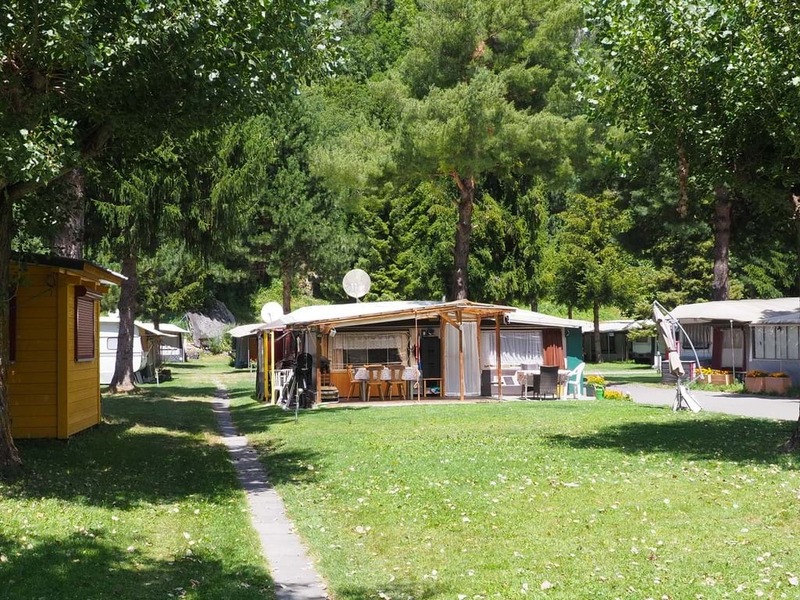 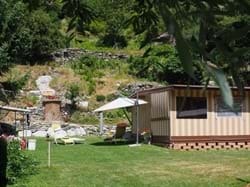 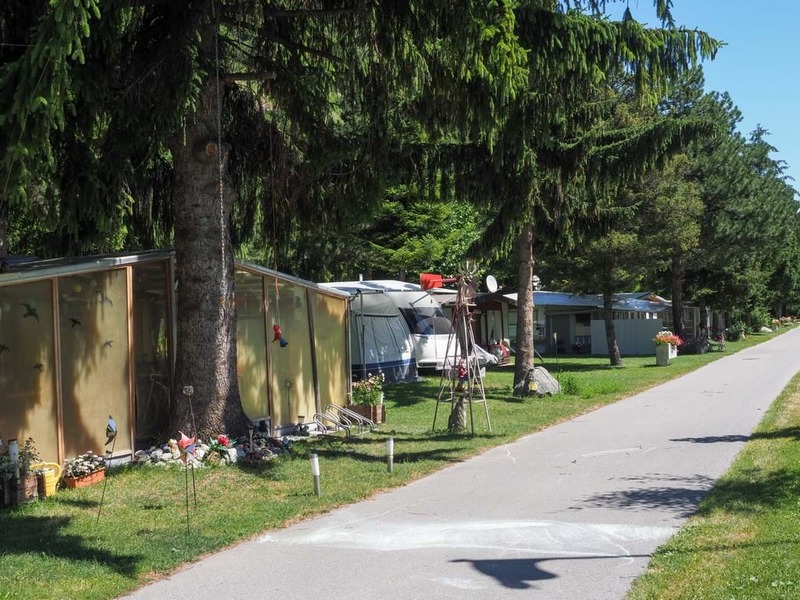 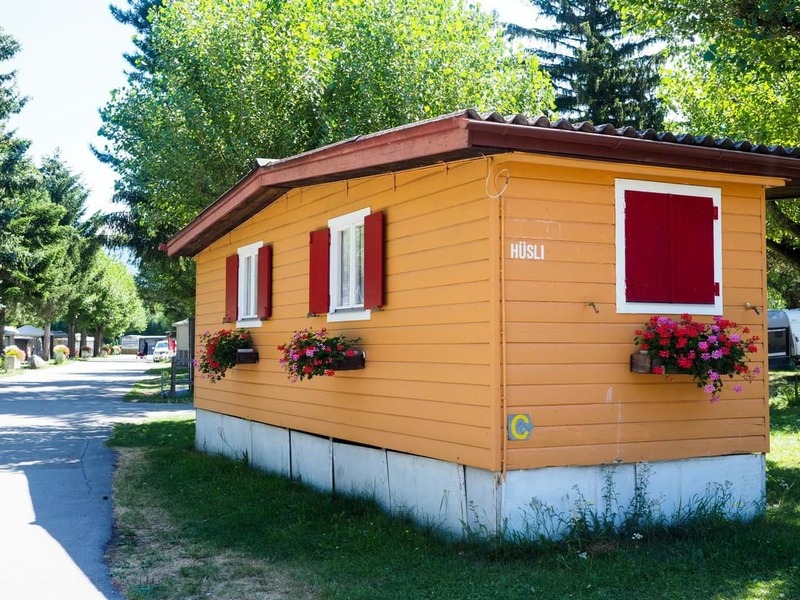 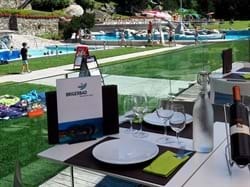 © 2019 Association Valaisanne des 'Campings Valais-Wallis' (CVW) - All Rights Reserved.